A.W.T. 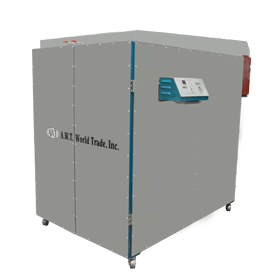 World Trade, Inc. is pleased to announce the release of the new Dry-It Screen Drying Cabinet for vertical drying and storage of screens and other rigid panels. 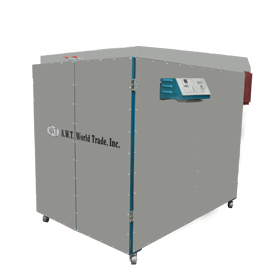 Significantly narrower than the standard horizontal Dry-It cabinet, this new unit is ideal for printers who may have space limitations. Another newly available upgrade to the Dry-It series is an all-stainless steel lining. 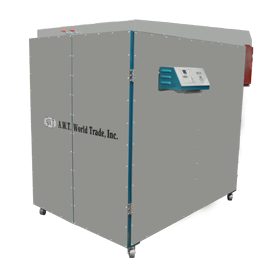 This option helps to eliminate rust that may occur with prolonged usage with water-based inks, emulsions or coatings.